American songwriter, singer and guitar player. Born in Union City, New Yersey (June 13, 1949). 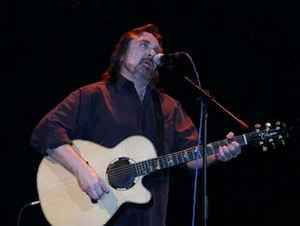 Played in Dr. Hook & The Medicine Show as guitarist, lead vocalist and writer. After quitting Dr. Hook, he pursuited a solo career.